MWHR Participating in 4th of July Parade! 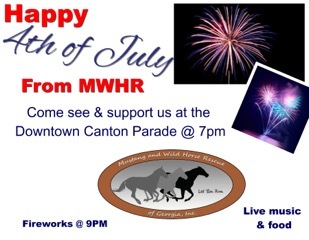 MWHR will be hosting a float in the Canton 4th of July Parade! Come out to see and support us this 4th! ← MWHR Needs Foster Homes!